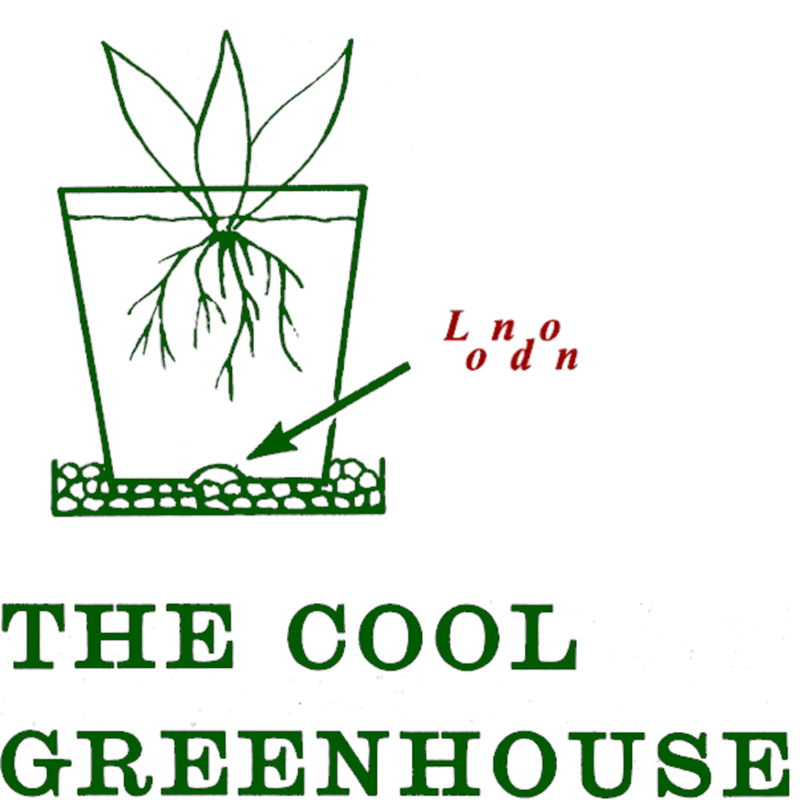 The Cool Greenhouse are the latest shining light from the UK's underground punk scene. 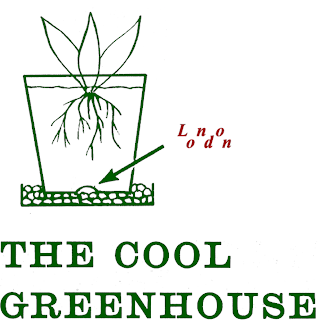 This is the debut record by The Cool Greenhouse, merging Messthetics stylings with lo-fi minimalistic leanings and fronted by the mysterious and enigmatic Tom Greenhouse. The 7" comprises of two tracks. "London" details the band's short-lived misadventures as residents of London and their attempts to grapple with the extortionate rent, the extortionate coffee, their own unwitting complicity in gentrification and the invasion of green parakeets, among other things. The B-side "the End of the World" espouses the view that the impending apocalypse might nto be so bad after all. Or at least that that's the best available perspective given that individual environmental efforts seem to be something of a red herring in the face of corporate and state apathy. 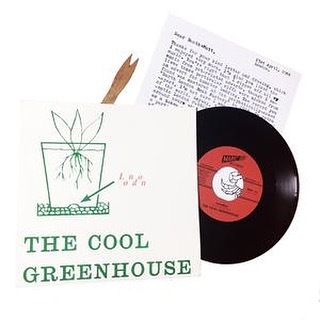 The 7" is limited to 300 copies only and come housed in a Riso-graph fold over sleeve, with a double-sided insert and a piece of genuine rubbish from the streets of London. and a host of other record stores worldwide. Please go and give the band a "like" on Facebook and check out their promo video for the single below.